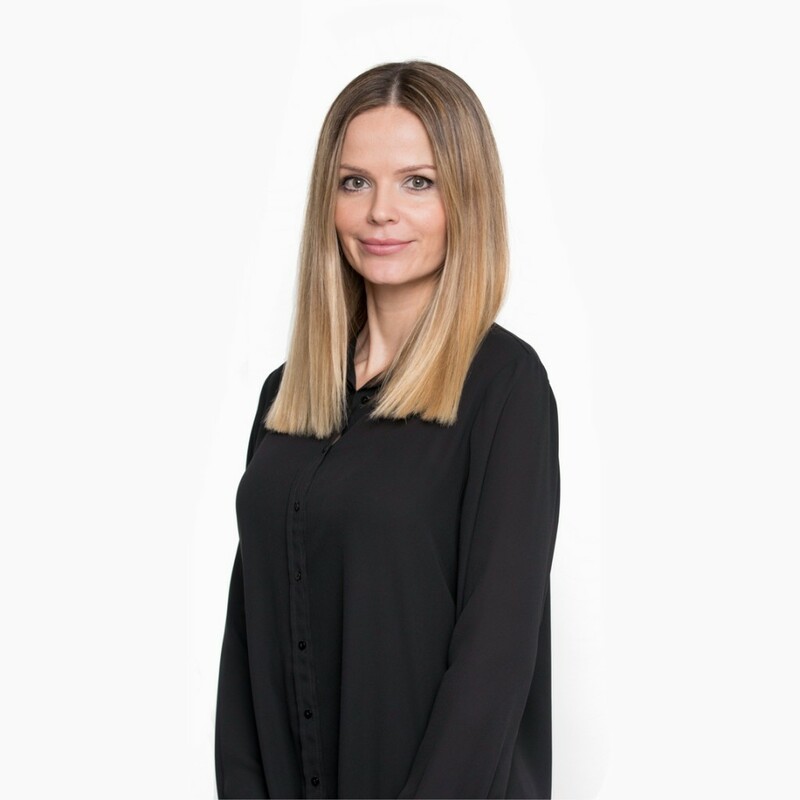 Nina Mikusova is an Analyst supporting the London office investment team including leading the organization and mapping of the team’s pipeline development across CEE. She is based in London. Ms. Mikusova spent ten years at Carnival Cruise Line where she was heading revenue focused tour operations teams. As a member of the hotel management team she gained valuable experience and insight in the travel and leisure industry. Before Carnival she worked for two years at IBM. Ms. Mikusova earned a Master of Science degree in Geography & Demography from Comenius University in Bratislava. She holds an Investment Management Certificate from the CFA UK. She speaks Slovak, Czech and German.